On one side: Sir Isaac Newton, Well-known astronomer, physicist, and a mathematician. His Laws of Motion were circulated in 1687 and still work as the foundation to all physics education. On other side: Bill Nye The Science Guy. Fascinating engineer and presently CEO of The Planetary Society. He has spent over two decades enlightening the public, motivating the next generation of scientists to go forth. 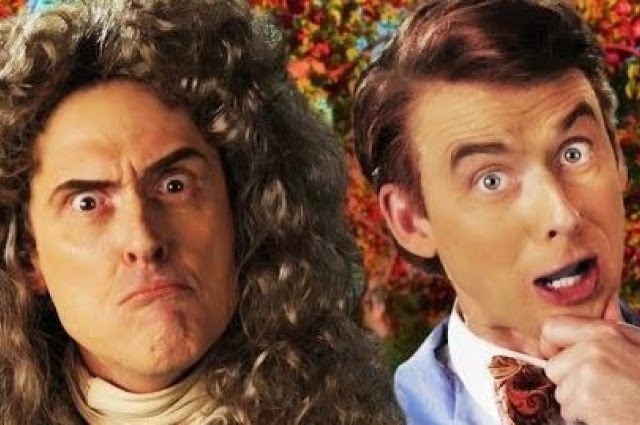 The most recent version of the funny YouTube series “Epic Rap Battles of History” features Weird Al Yankovic as Isaac Newton rising up against Bill Nye (Nice Peter), who also gets some surprise reserve at the end. What do you think, who will win this epic battle?